Lash and brow growth is a problem I hear about all the time. 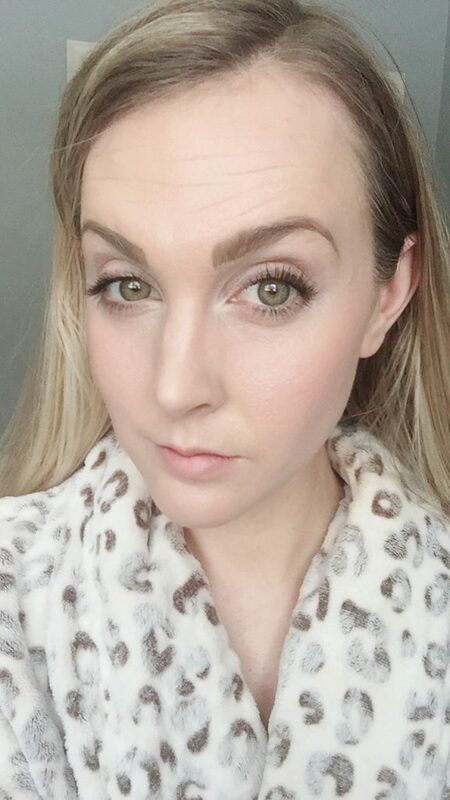 Just about every one of my girlfriends wishes that her brows were fuller or her lashes were longer and I have seen so many options come up over the years that I just had to share my favourite. 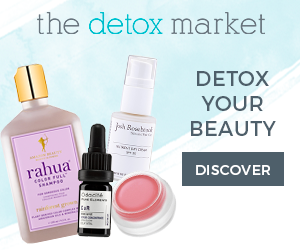 This is a great alternative to toxic lash growth serums that damage the health of your lashes and the infamous lash extensions that are popping up in every beauty salon nowadays. What you might not know, is that these extensions don’t exactly do great things for your real lashes underneath. They have been known to cause breakage and have increased ‘falling out’ of natural lashes. I have tried this fad once myself and noticed the negative effects of extensions on my own lashes. So, here is what I would suggest instead. 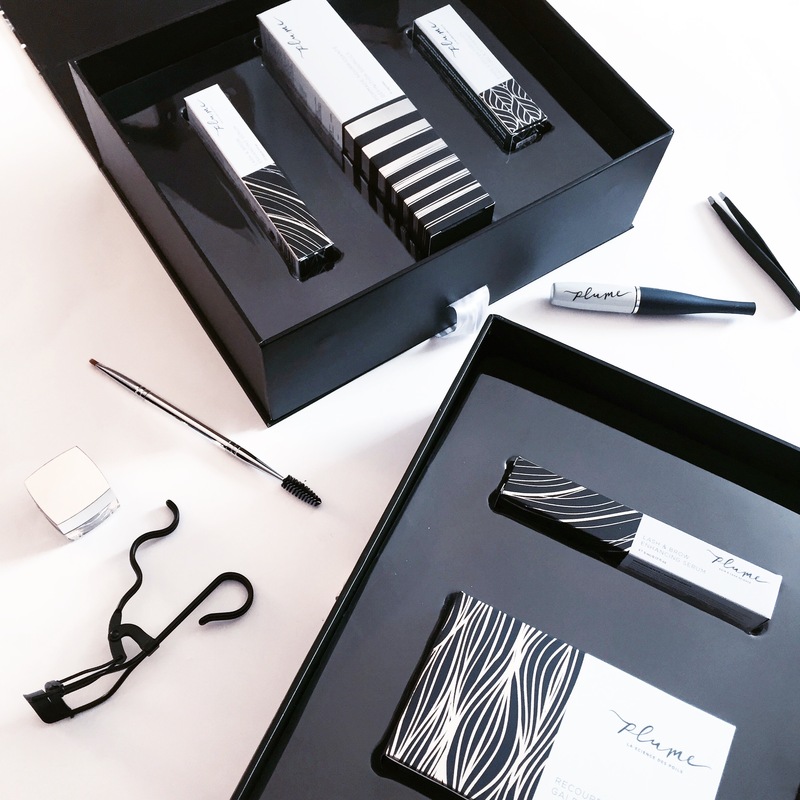 Plume Science is a Canadian born brand that creates luxury lash and brow growth products that are completely natural and safe to use. 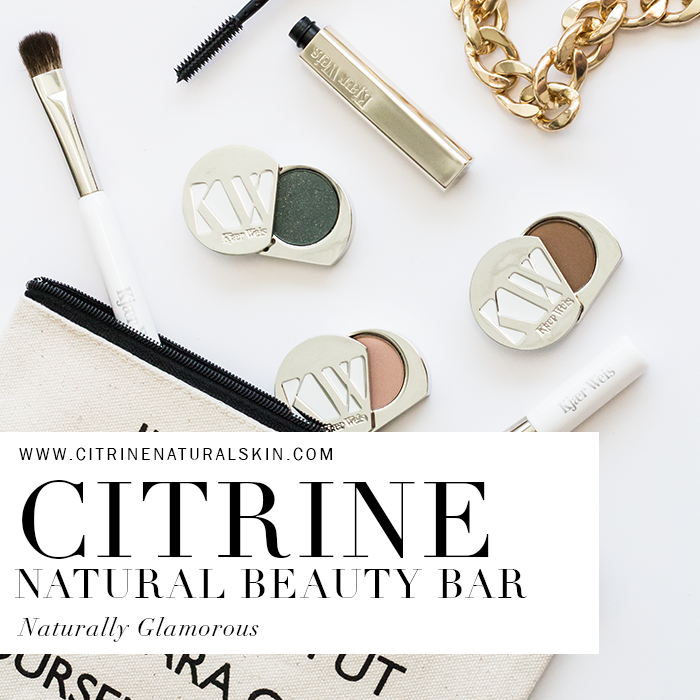 Not only do they get my green beauty stamp of approval, but after using them since the Fall of last year, I can confidently say that they also WORK WONDERS! I’ve broken down this blog post into sections outlining the products they create and what I noticed when using them. 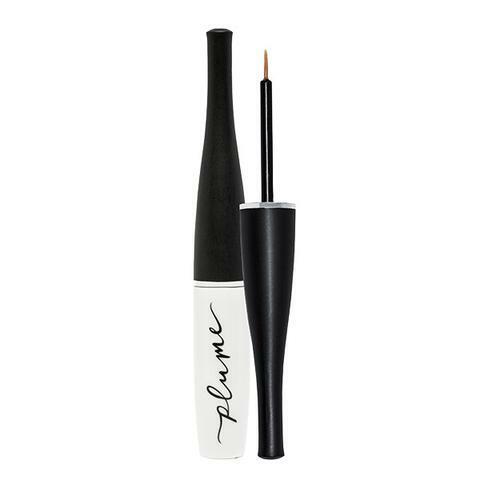 Plume’s Brow Pomade is a make up and brow growth serum in one. 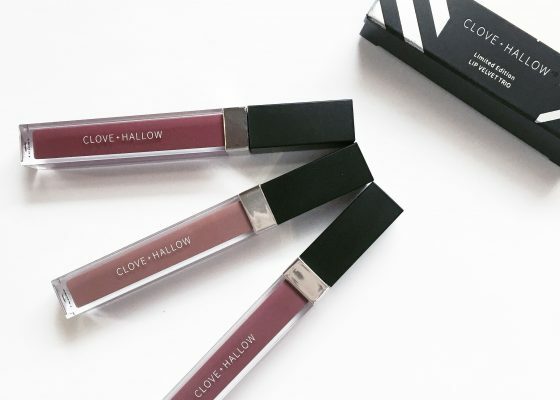 This is the type of product my brows have been waiting for since I had an over-plucking brow mishap in my teens (many years ago) and STILL to this day have trouble with regrowth. I have noticed an increase in density and am now seeing small areas of new hair where it was once plucked. 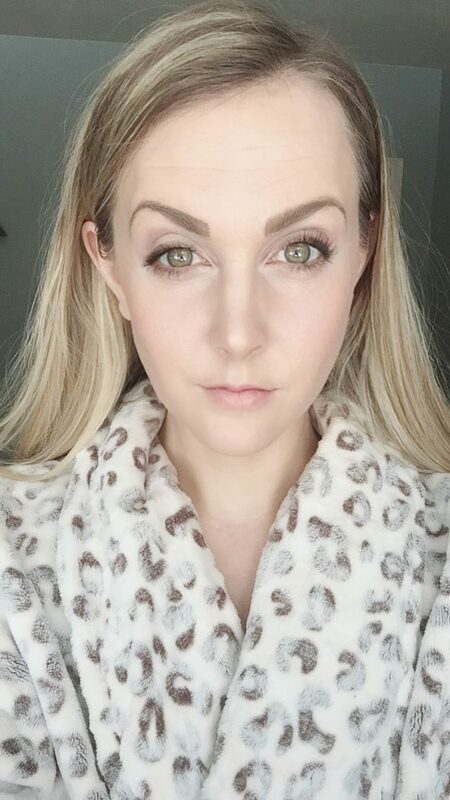 I am ecstatic to say the least.. we’re talking almost 2ndecades of no progress and having to fill my brows daily. 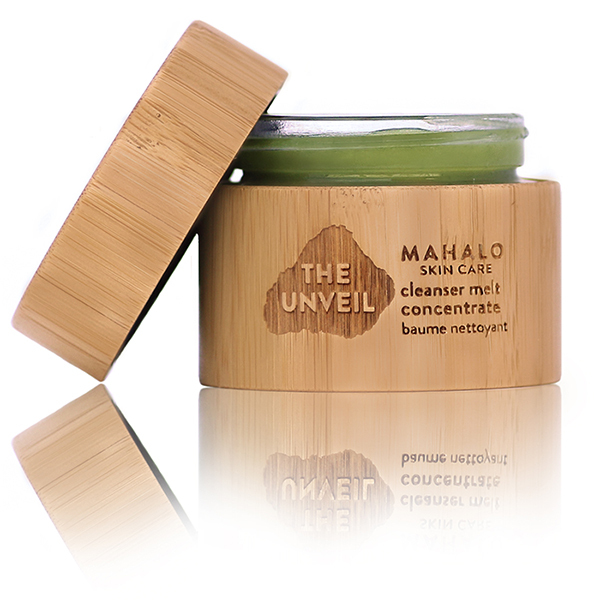 This pomade goes on creamy and dries to a slightly matte finish & comes in 5 different shades. I wasn’t so sure about the creaminess of the product as I tend to go for pencils and drier pomades. 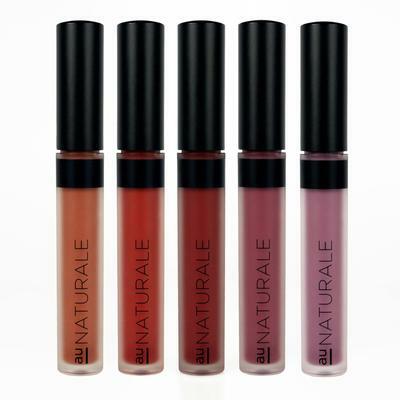 The formula CAN smudge if you brush it directly after application, there is definitely a waiting period (about a minute or two) till it sets. 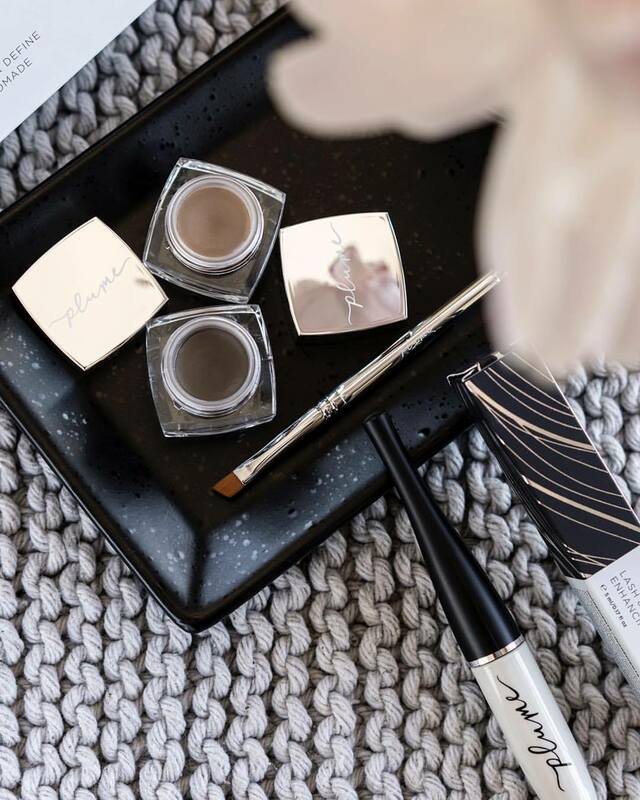 I have been using this brow product since the fall now and despite my original concern about the texture of the formula, I haven’t wavered back to my old brow products. I actually found that the creamy texture allowed for easier application and once it has set on my skin I don’t find that it ever smudges or moves. 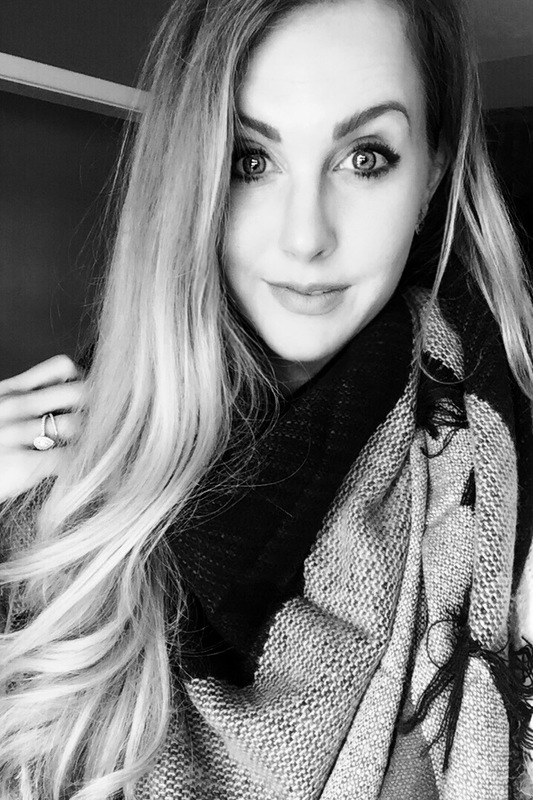 Not to mention, I am seeing results over time of brow growth and love how it performs as a filler. Lastly, the brush creates the most precise and perfect shaping.. The angled brush + spoolie duo come with every box of pomade and are perfect for creating a very defined brow. You can also turn it flat to get more of a soft natural and whispy brow. 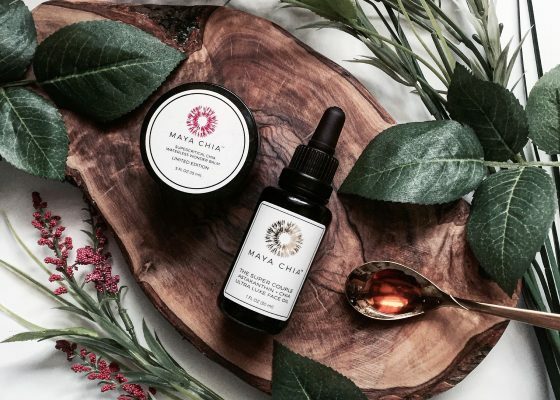 Ya, I said it.. this stuff is ‘holy grail worthy’ and is quickly becoming a cult favourite amongst green beauty bloggers. I personally have always had long eyelashes so I was interested to see if this Lash & Brow Serum would benefit me at all. To my surprise, it created a thickness to go along with my length that I was happy to see. It made mascara look so much better and boosted the health of my lashes. You have to be consistent with application daily and if you want better results you can apply twice a day. I saw results slowly and really noticed a difference around the 3 month mark with consistent application. I would highly recommend this to anyone who wants a thicker and longer lash. This serum also works on brows and this is definitely my problem area. I have now dedicated my second tube of this serum completely to my brows as they had an unfortunate ‘over plucking incident’ when I was 13 that they never truly recovered from (it was a sad sad day for the girls). Using both the serum and the pomade together has definitely helped my brows regain their fullness and grow quicker. I still have patches where I am holding out hope for regrowth and I have full faith in Plumes products. I am confident they will deliver over time as I’ve started to notice slight growth in areas that have been bare for years. 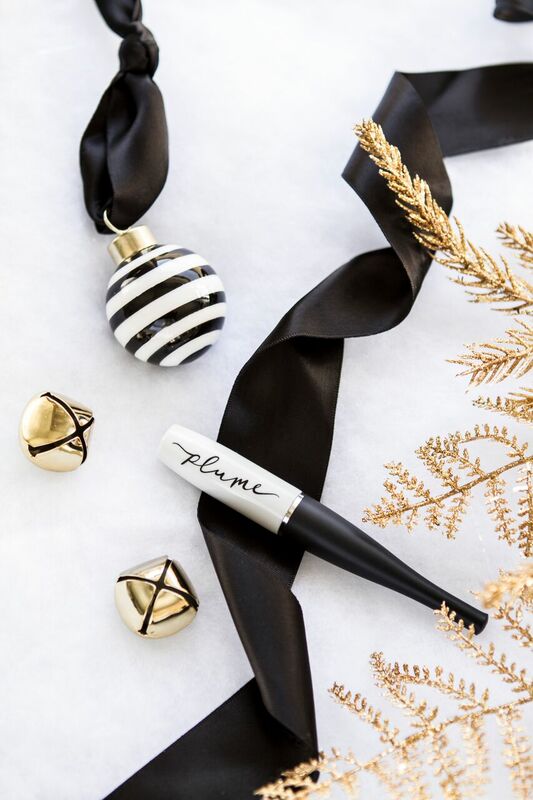 Last but not least, Plume came out with Limited edition gifts sets this year and created two high performing tools to add into the mix. 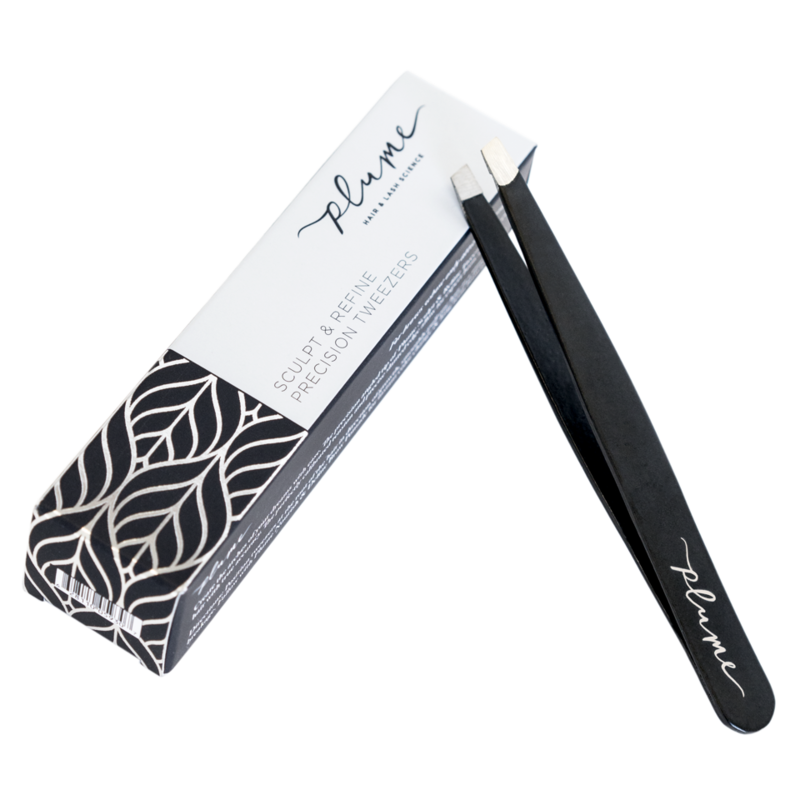 Their brow tweezers are definitely a high quality product as they are easy to hold, grasp the hairs without allowing them to slip through and create a super defined brow area post plucking. I am so glad they added these tweezers into their line as they compliment the pomade and serum so well. 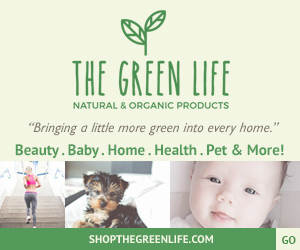 These products really are a dream team! 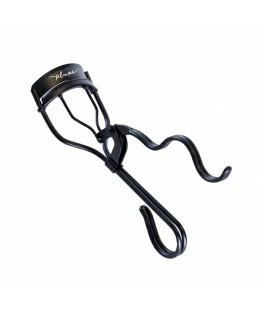 And, of course, the Lash Curler. I have heard rave reviews about this lash curler all around the green beauty community and I am jumping TWO FEET into the crowd on this one. They are amazing! They deliver some serious curl and help boost my mascara to new levels. After using these babies with my favourite natural mascara, I felt like my lashes had more of a glam look to them. 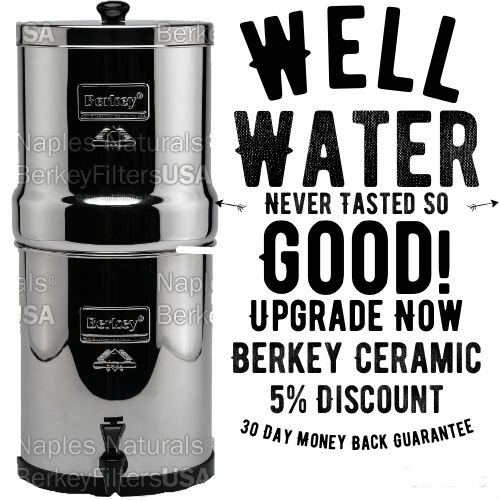 Super full, fanned, and luscious. 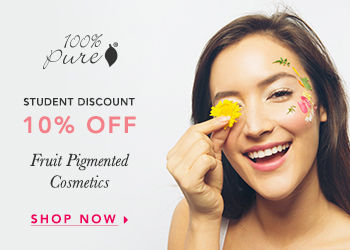 Plume has managed to create some amazing products to replace all the harmful options women have been using to achieve luscious lashes and brows. 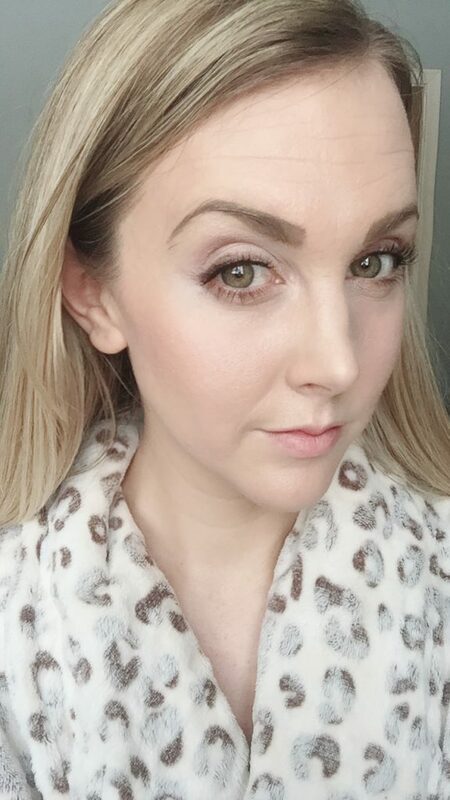 I give Plume two big thumbs up for every product in their line and can’t wait to see how much more regrowth I experience in my brows over time. Here’s a few pictures of a little demo that I showed on Instagram that compares my lashes WITH vs. WITHOUT using this curling tool. Its amazing how a little lift and curl of a lash can completely transform the eyes. As you can see, the right eye has been curled using Plume’s lash curler and the left eye is not curled at all. Both lashes have been coated twice with Hynt Beauty’s Nocturne Mascara in Black. 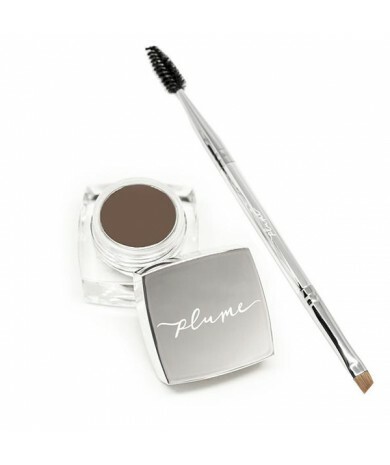 (As a reference, I am also wearing Plume’s brow pomade so you’re able to get a close up look). 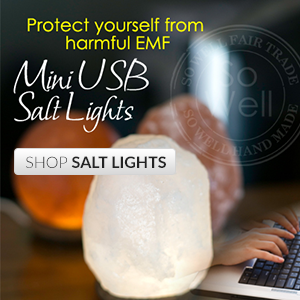 You can shop all of Plume Science’s products HERE. 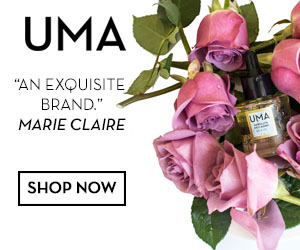 Use code BLOOM20 for 20% off at checkout.